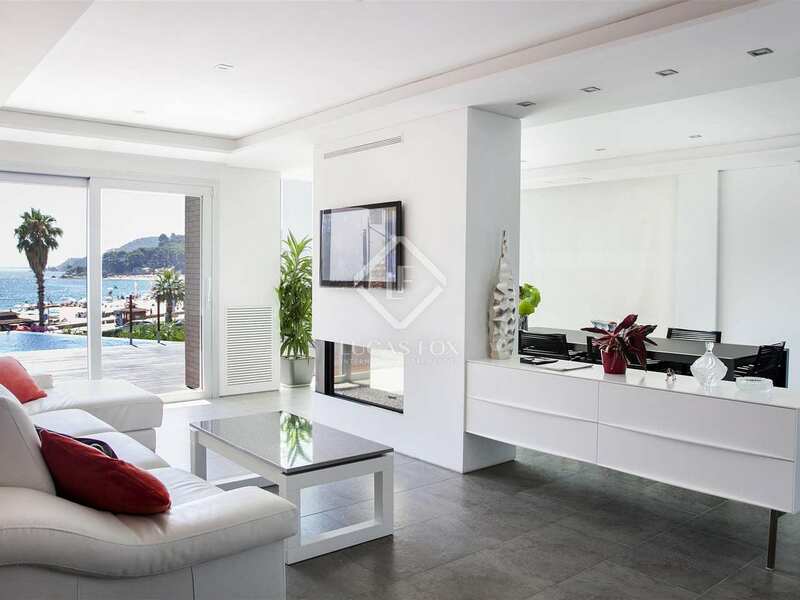 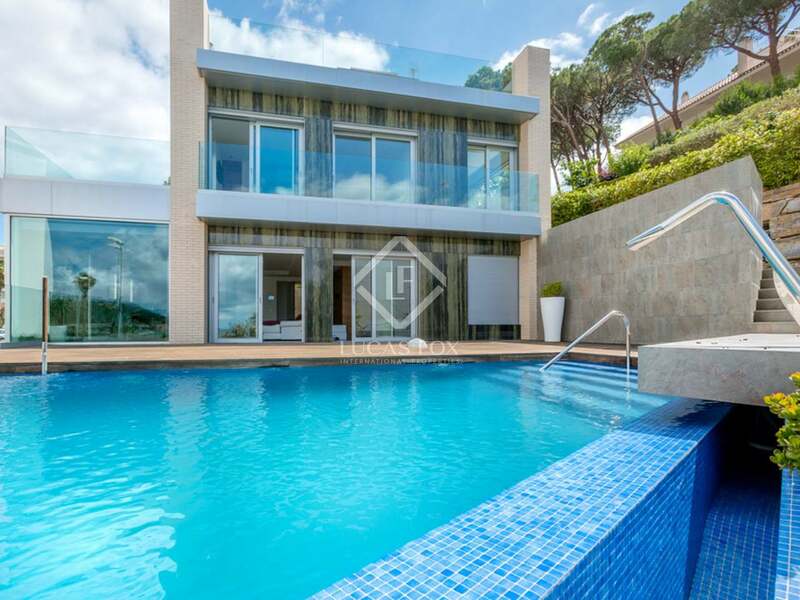 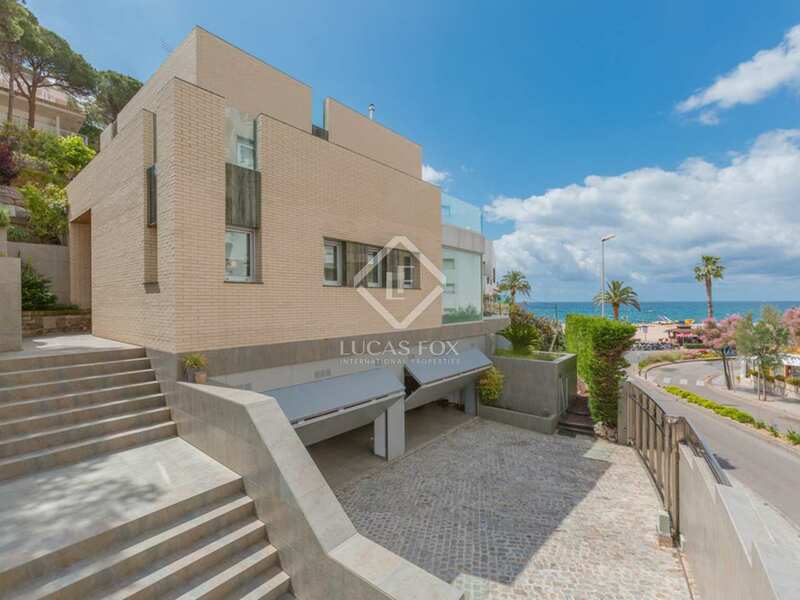 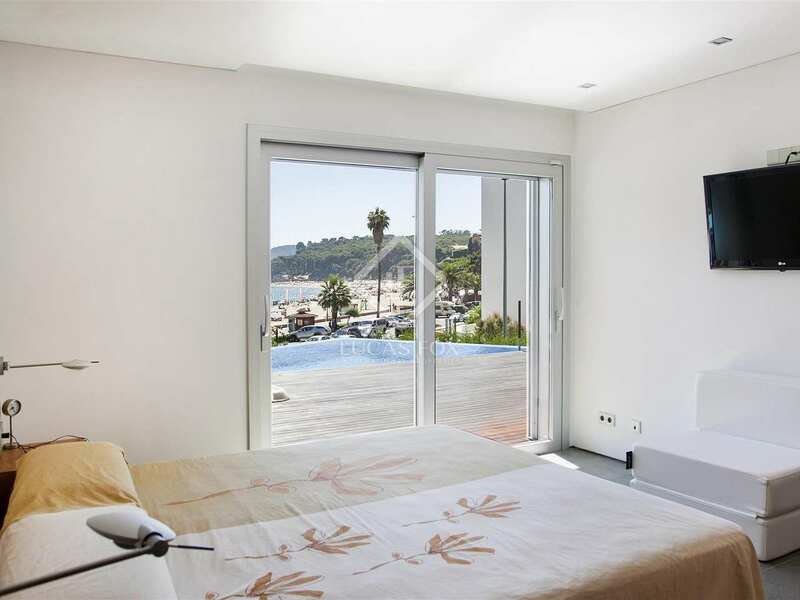 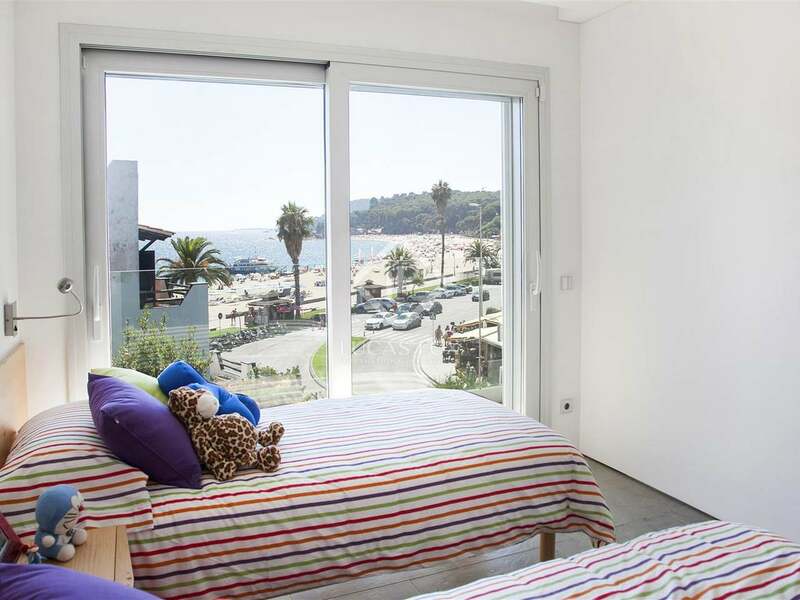 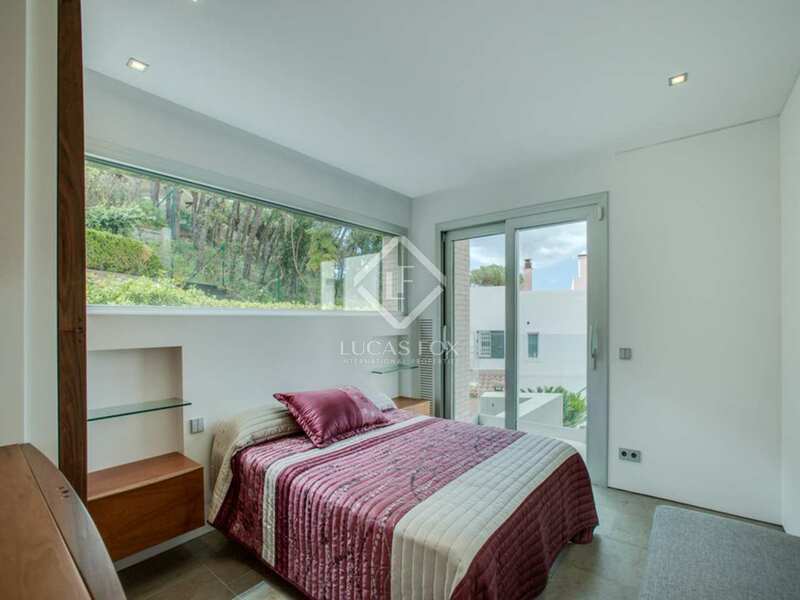 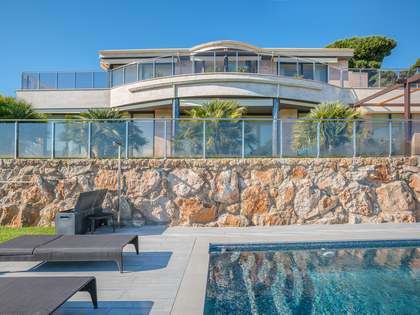 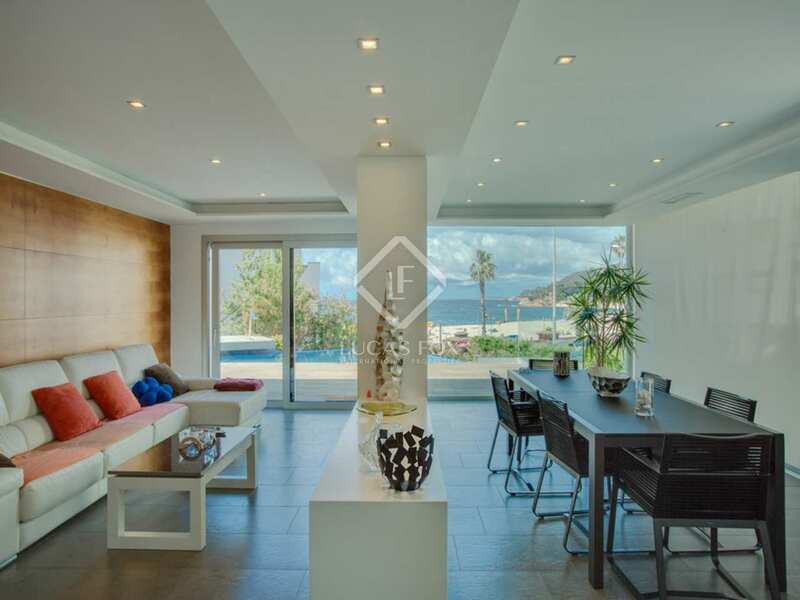 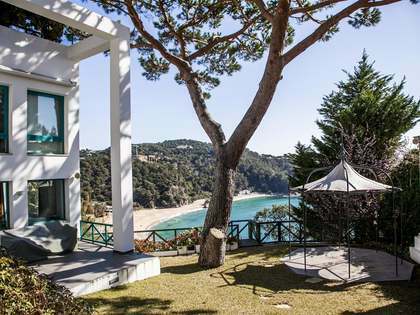 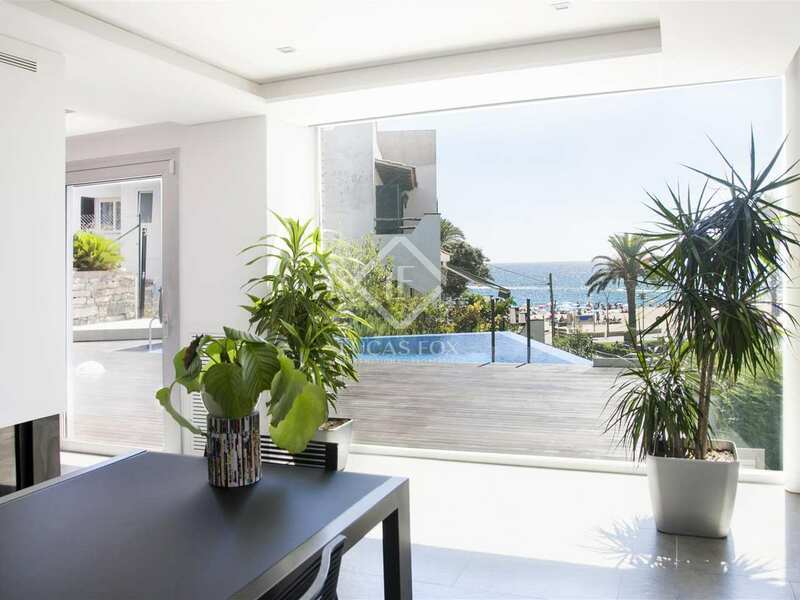 This impressive luxury villa for sale in Lloret de Mar is situated next to the beautiful beach of Fenals. 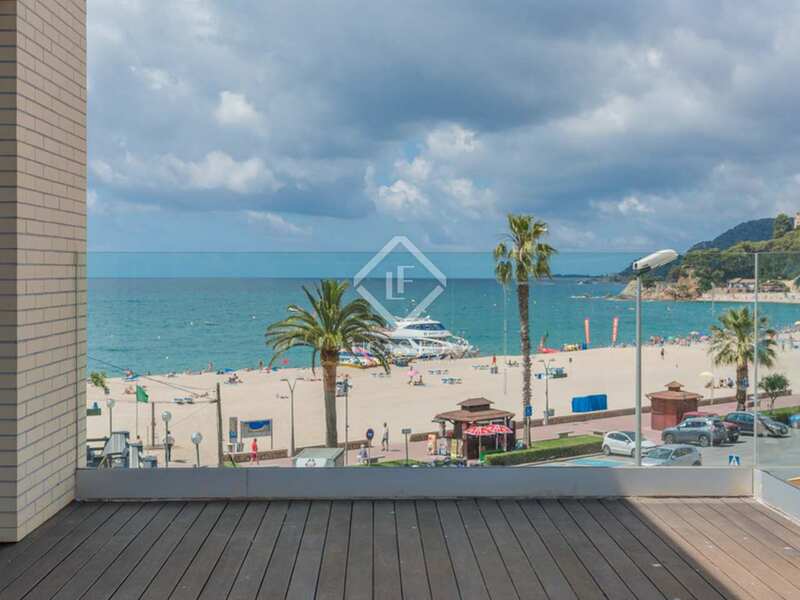 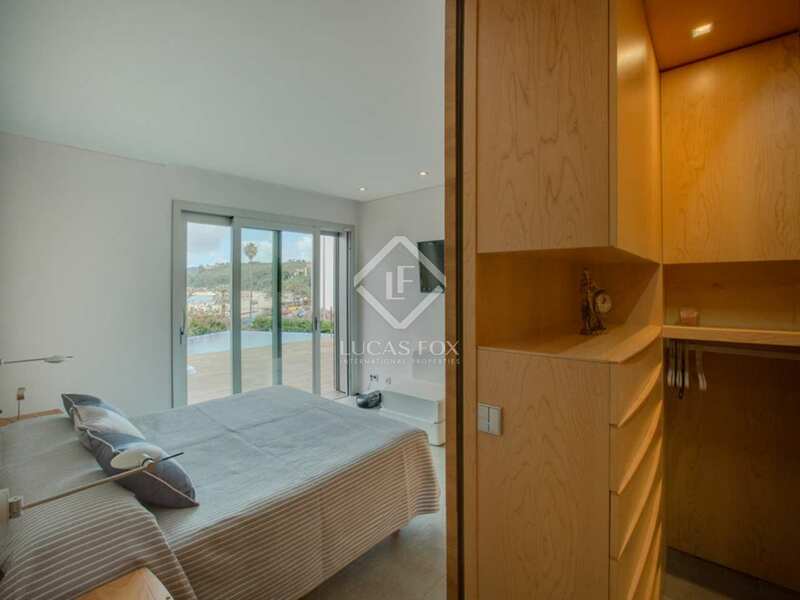 Lloret Fenals is a very privileged area and is close to numerous shops, cafés and restaurants. 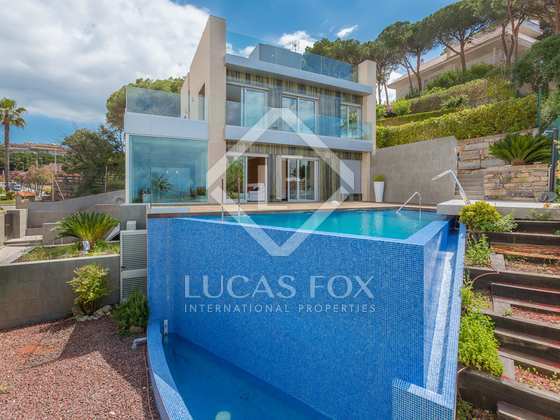 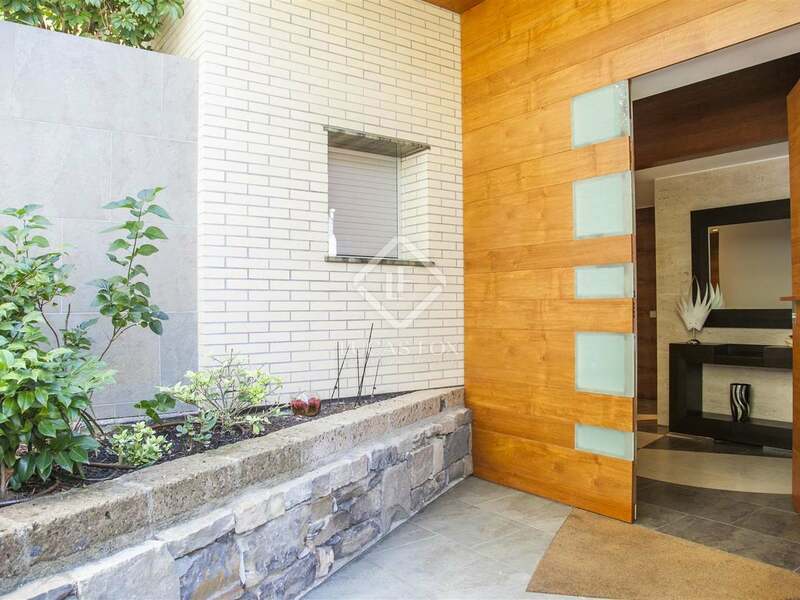 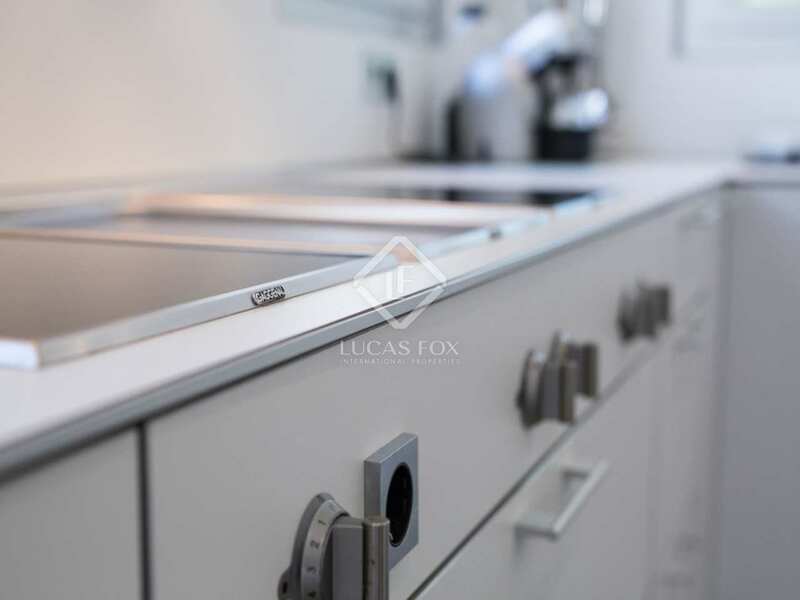 The property measures 477m² and is built on a plot of almost 1,000m². 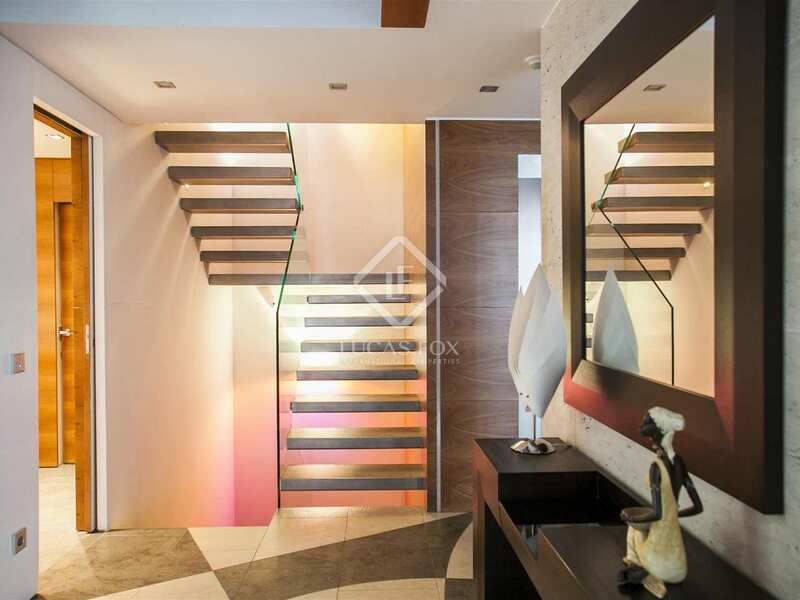 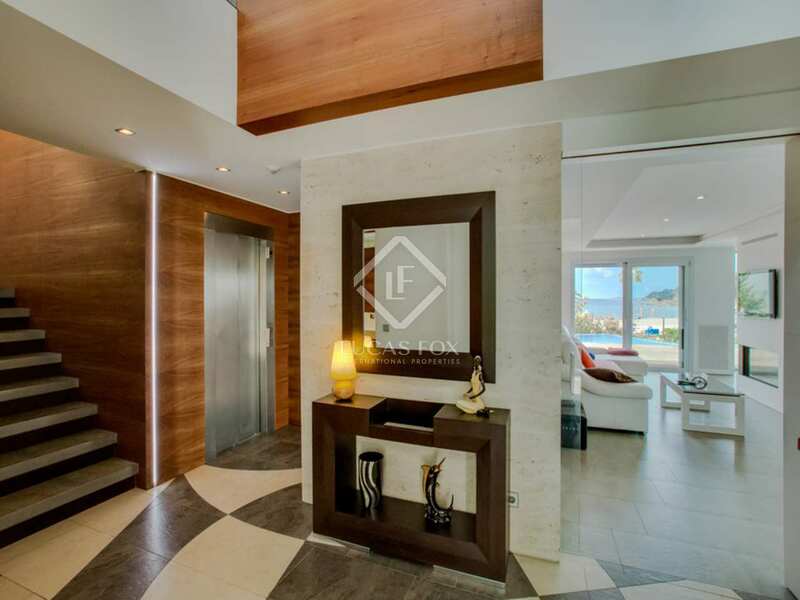 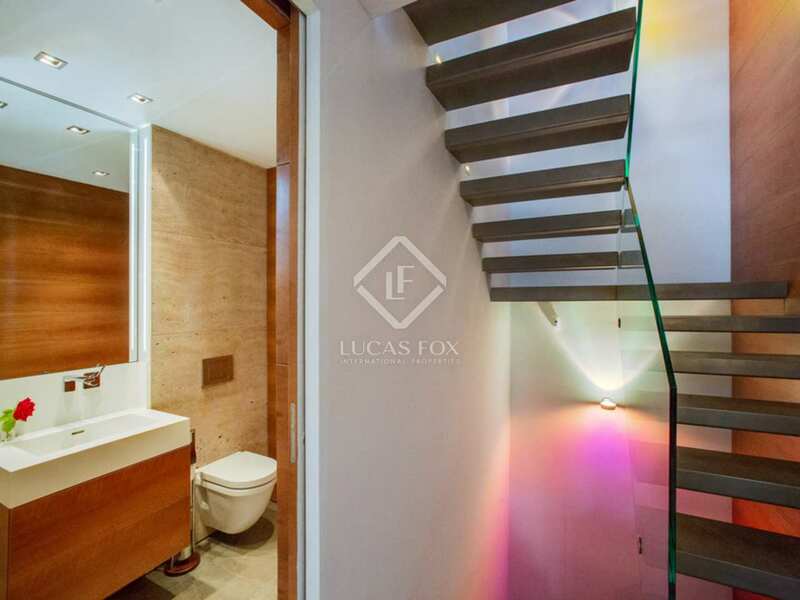 It is divided into 3 levels and offers 4 bedrooms and 4 bathrooms. 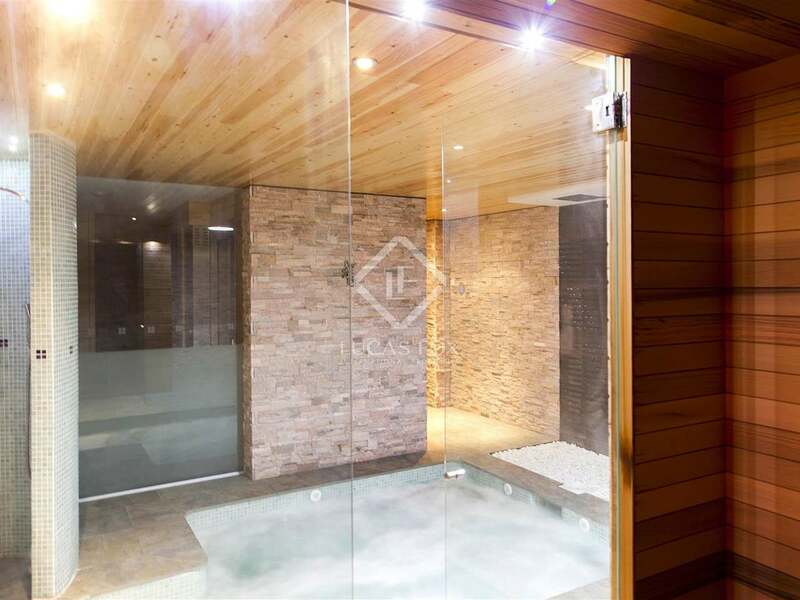 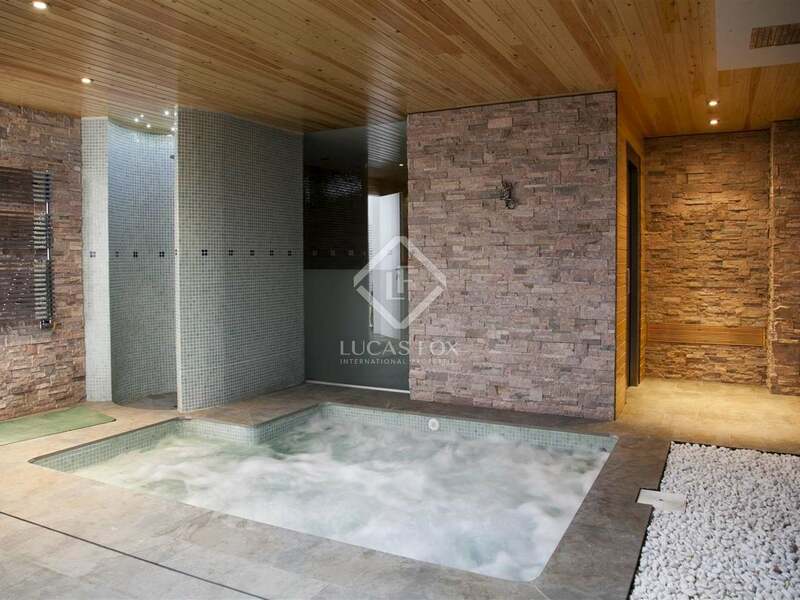 The villa also boasts a spacious spa area with jacuzzi and sauna, and a domotics system throughout. 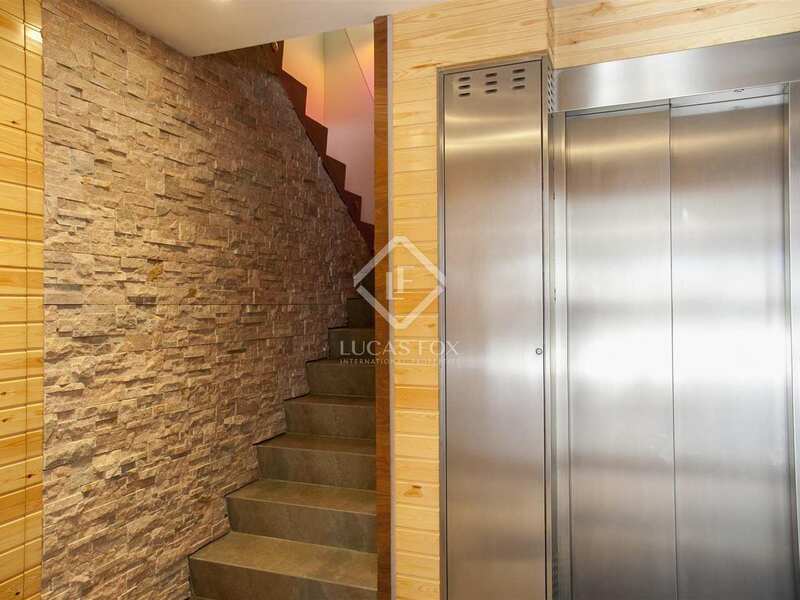 All floors are accessible by lift or stairs. 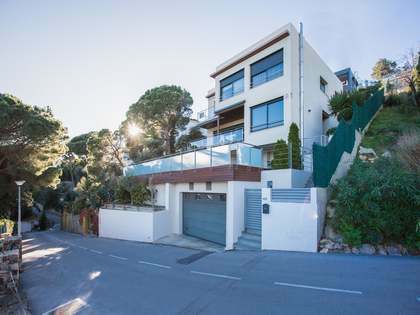 The property was built in 2010 and is in perfect condition. 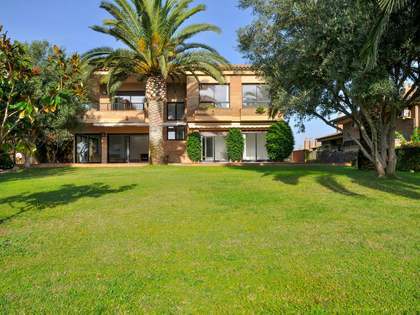 An ideal property for a permanent or holiday home. 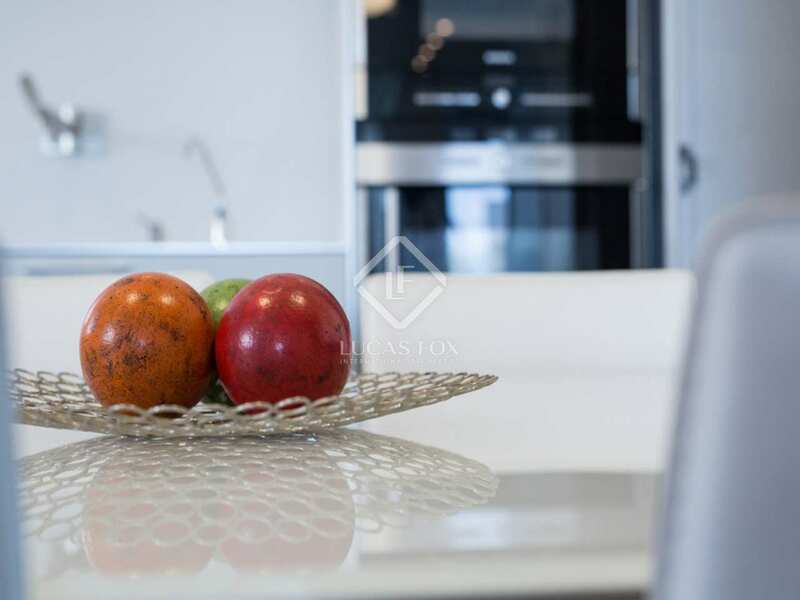 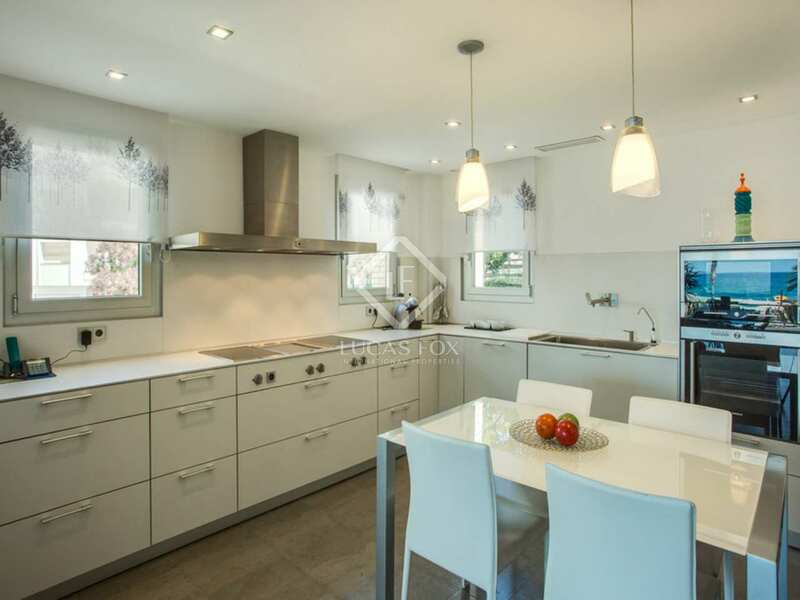 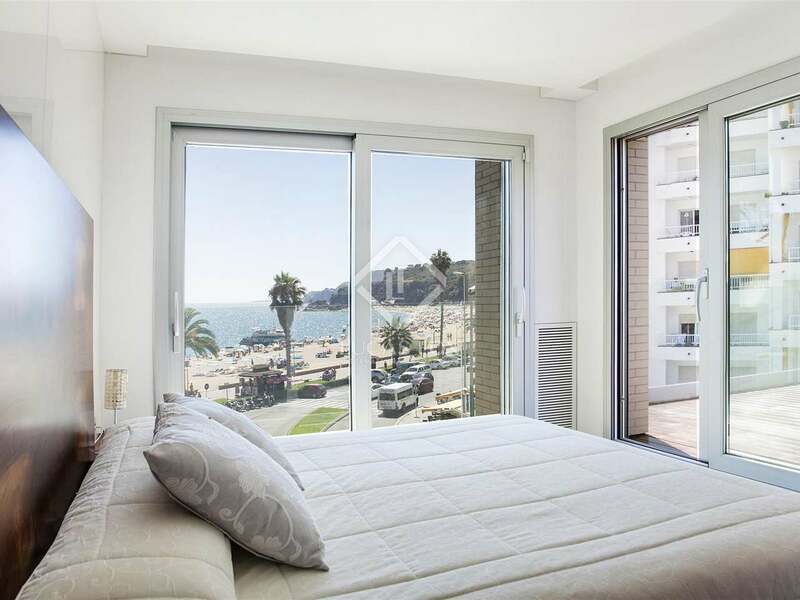 Situated in the privileged and quiet area of Fenals in Lloret de Mar within walking distance of many shops, cafés and restaurants and the town centre. 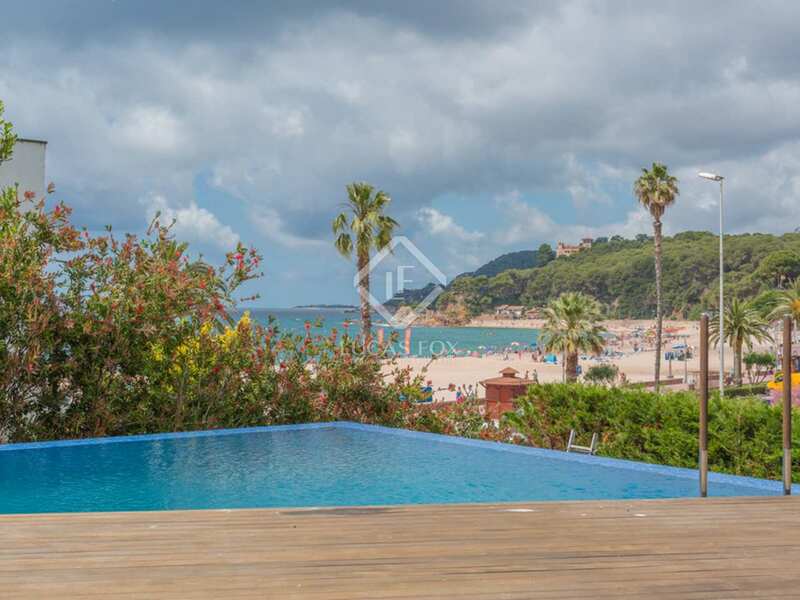 The stunning beach of Fenals is 700m long and 45m wide. 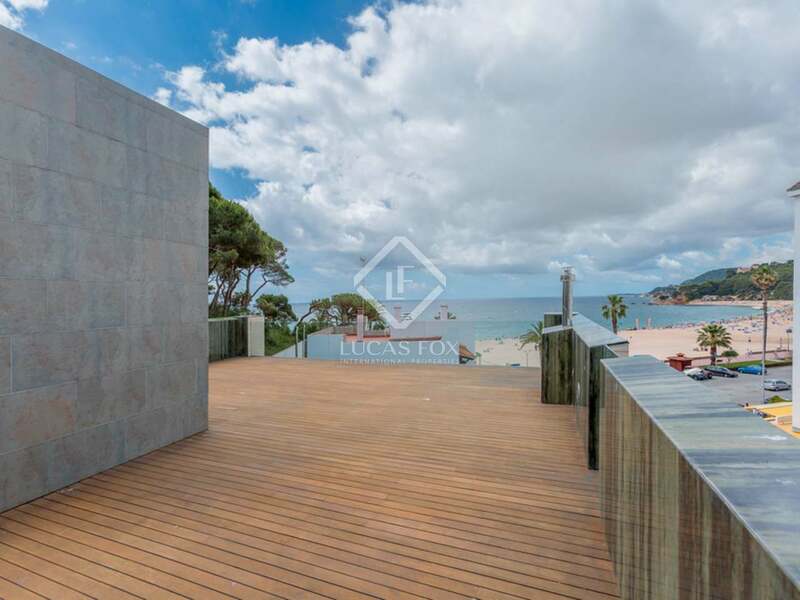 There are also 6 ramps for people with disabilities.